we take care of all your extermination needs. What services are you needing? Serving commercial and residential customers in Jourdanton, Pleasanton, Pearsall, Poteet, Tilden, Floresville, Lytle, Somerset, Devine, and Charlotte, Texas since 1969. Weeds are an unwelcome sight for any homeowner. 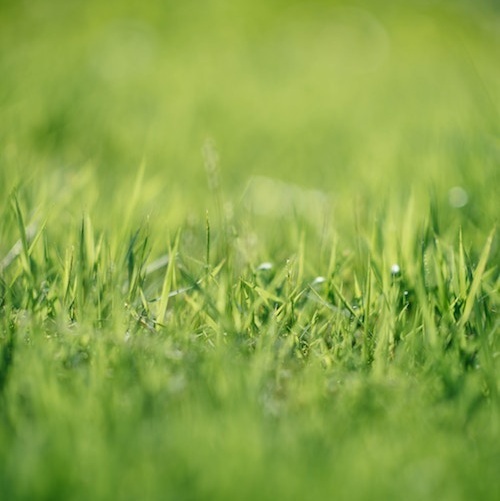 Even a single weed can disrupt the appearance of a well-maintained lawn, and new weeds are quick to follow. We can help you keep your lawn beautiful. Serving Atascosa and surrounding counties since 1969. Designed by Marken Media Co.